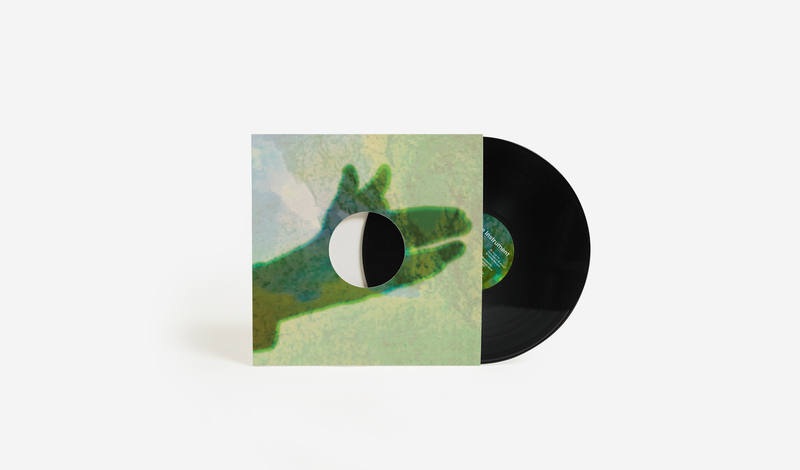 — 12′ Edition of 500 copies pressed at Pallas on 140grm vinyl, printed artwork on uncoated sleeve with centerhole on front. Cut at D+M and pressed at Pallas. Native Instrument is a Berlin based sound collaboration bringing together the field-recordings archive of Felicity Mangan and the abstract vocabulary of Stine Janvin Motland. Often referred to as insect techno, Native Instrument’s music is constructed using electronic and vocal adaptations of wildlife audio recordings originating mainly from the Australian and North European fauna; mixing the natural rhythms of animal calls with digital effects and vocal imitations, Native Instrument enlightens a sonic ambiguity between rural nature, electronics, and the human voice. Over time, field recordings and human vocabulary become mixed up, indiscernible from one another – a sound illusion that ends in the creation of a new melodious wildlife genre. With their debut release Camo, Native Instrument presents their true artificial nature; sound collages moving between tropical ambience, club inspired bug beats and amphibian trance. Mastered by Giuseppe Ielasi and pressed at Pallas in a first edition of 500 copies.